I shouldn’t be allowed in Mathis Brothers! Once again, Mr. Husband went out of town and left me alone….unsupervised….and bored. 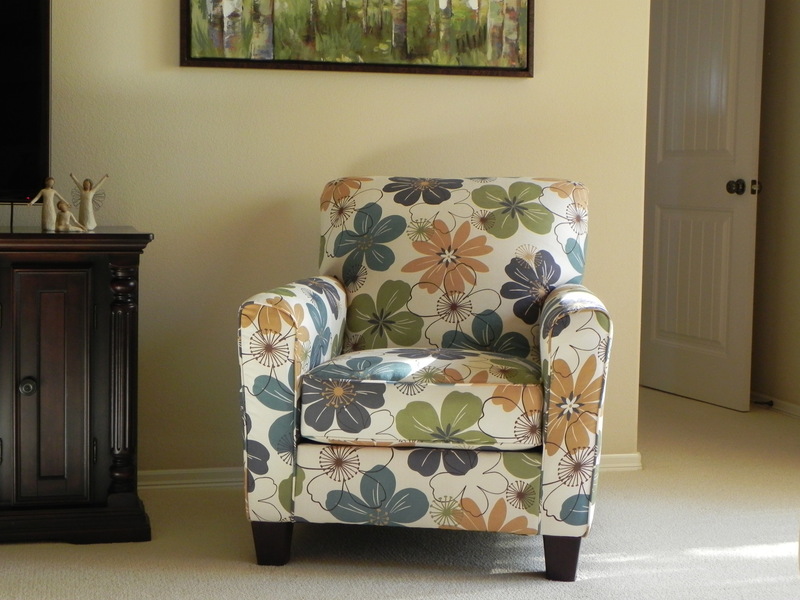 One other time when he was gone, I painted one of the walls in the living room green, which I still love (check out “So over the safe beige” post). 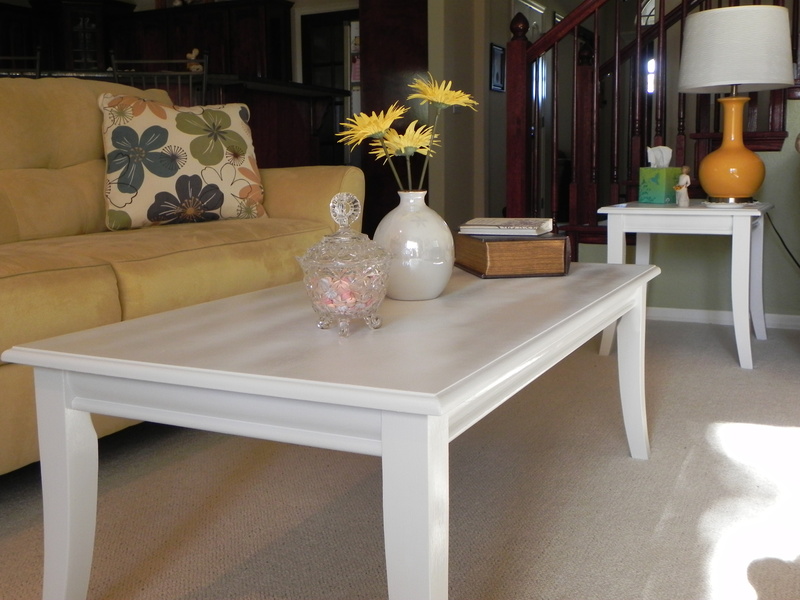 This time I painted the living room coffee table & side tables AND bought new furniture! But not in that order. We have this absolutiful and wonderful furniture store here in Oklahoma by the name of Mathis Brothers. It has everything a woman could want to decorate and furnish her home. I went with my mom to look for a chest of some sort for her bedroom sitting area. We walked out 30 minutes later with a chest and a chair for her sitting area. We also walked out with a new sofa and chair for me! THIS IS WHY I SHOULDN’T BE ALLOWED IN MATHIS BROTHERS!!! Especially when Mr. is out of town. Now once I got home, I realized that my tables just wouldn’t look good with my new furniture. The setting at the store had these really cute white tables. Mine were a very dark cherry wood, almost black. 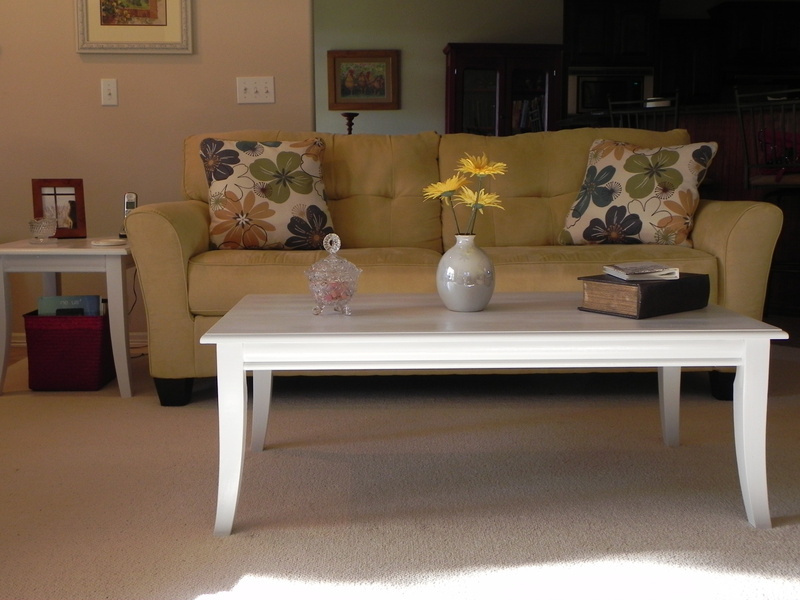 I just had to have white tables to go with my new yellow sofa and flower chair. After some thought about what to do, I decided to paint them!! I primed and sprayed painted them with a glossy, white enamel. I think they look 100% better now than they did originally. Here are my tables with my new yellow sofa and flower chair. p.s. I didn’t tell Mr. while he was out of town and surprised him with what I had done. My wonderful Mr. wasn’t concerned with the fact that I had bought a yellow sofa and flower chair. He said that was what he gets for leaving me alone…unsupervised…and bored! I’m a lucky woman! 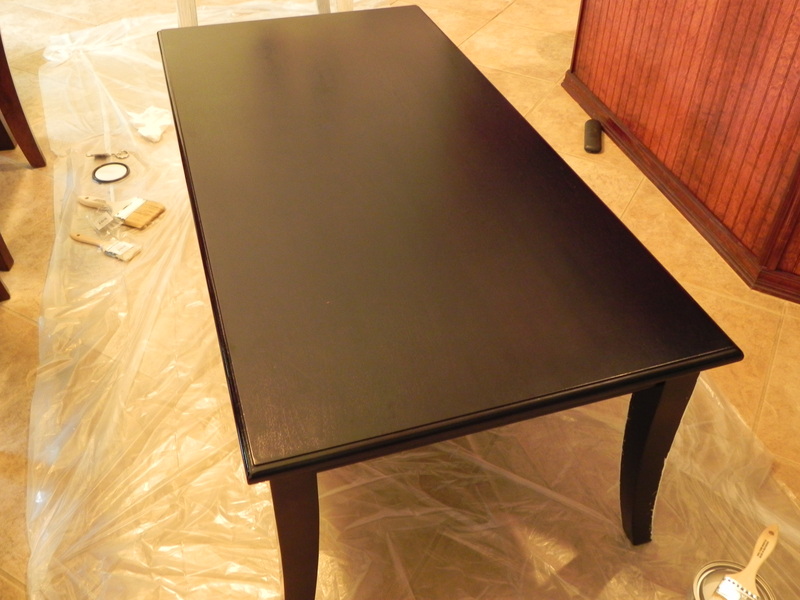 This entry was posted in House and tagged color, decorating, diy, furniture, home, painting. Bookmark the permalink. ← I’m Not in the Mood.